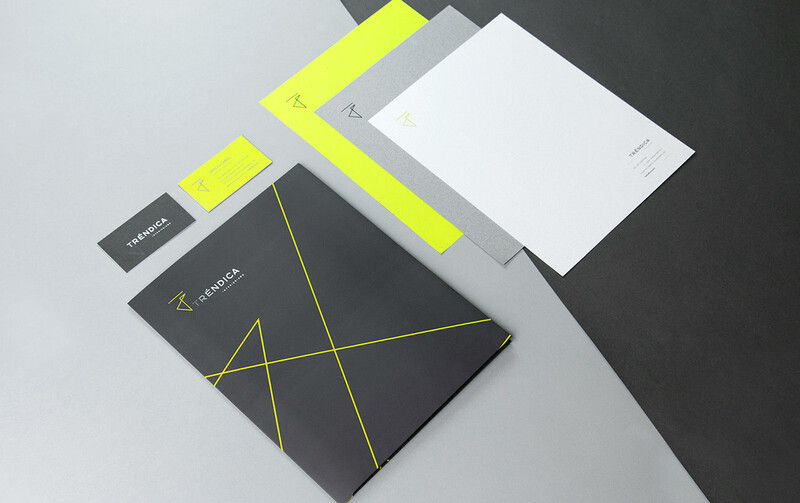 flexible service and tailor-made solutions. 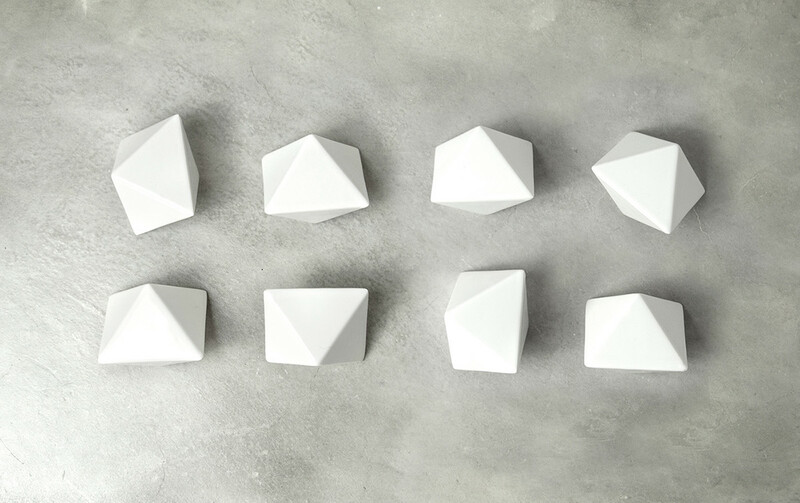 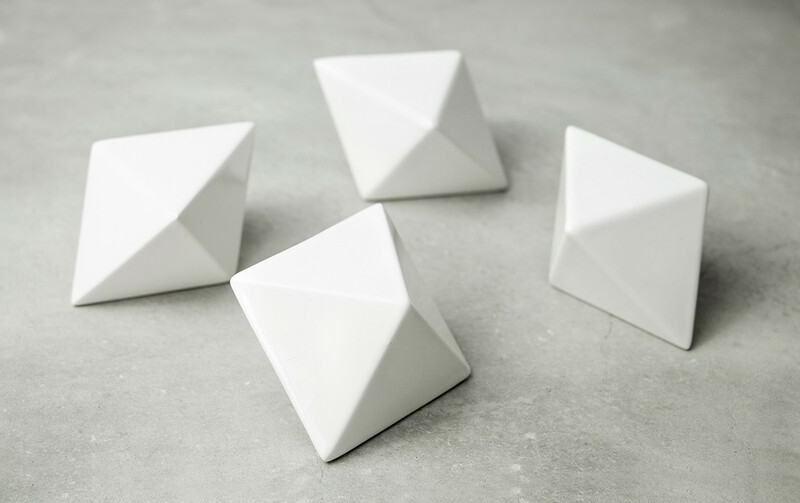 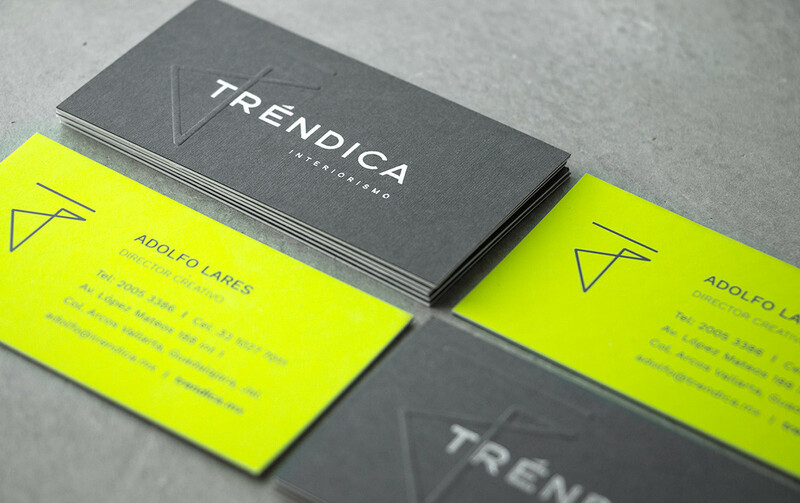 They will help you stand out from your competitors. 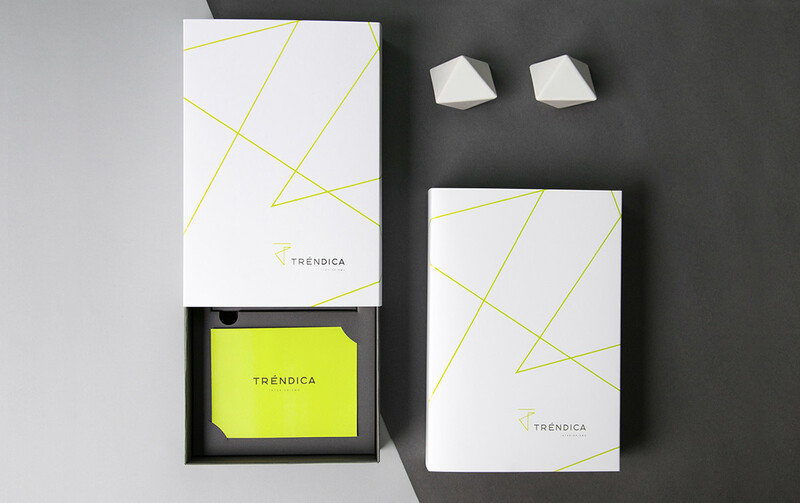 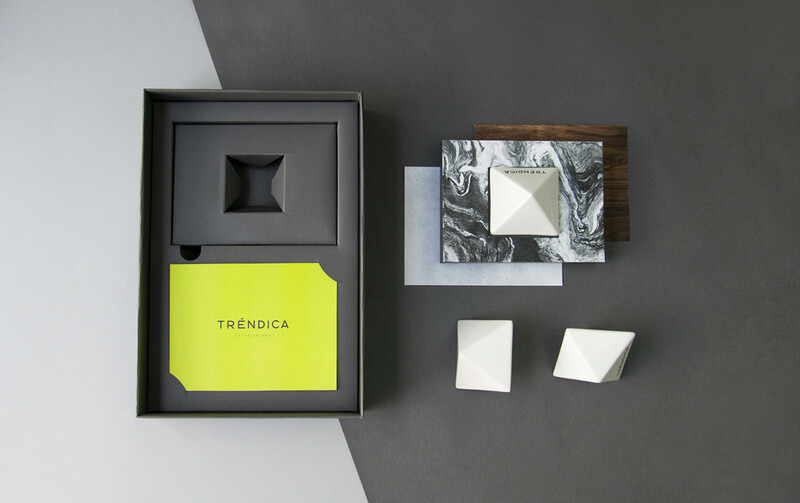 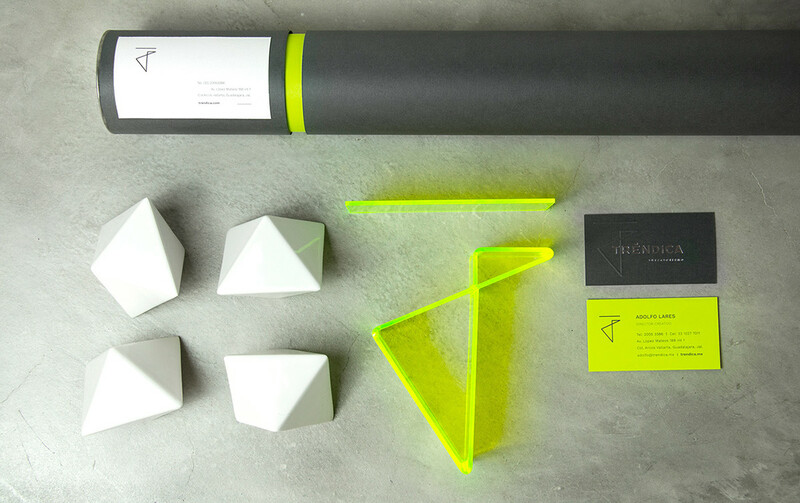 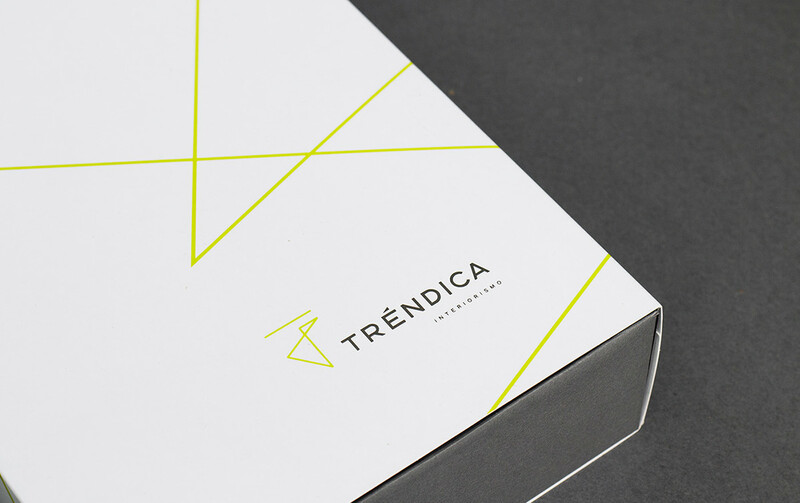 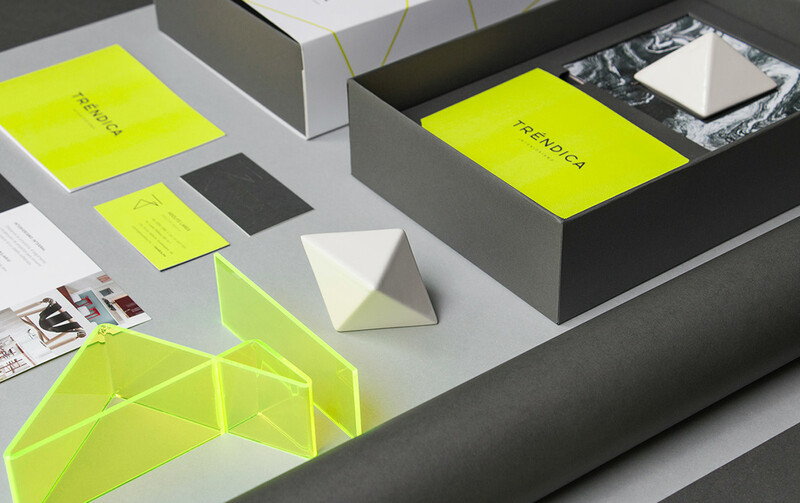 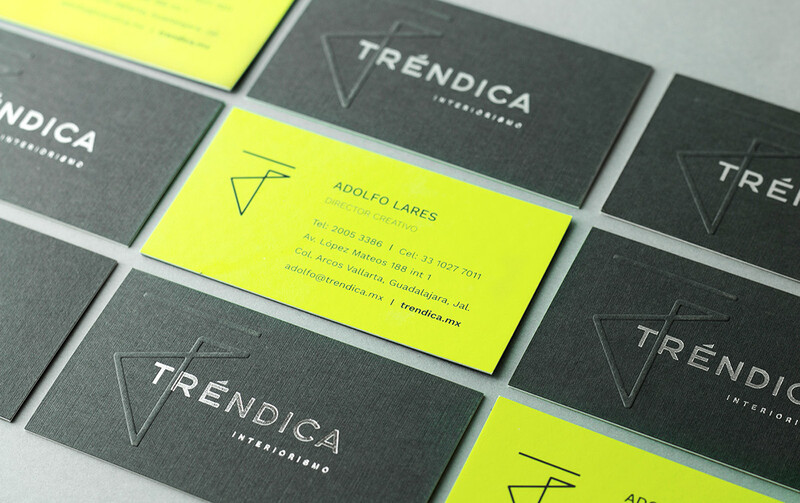 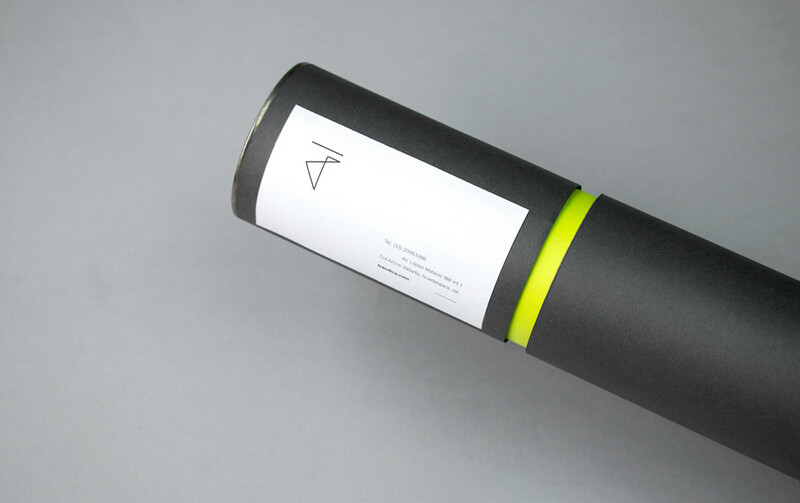 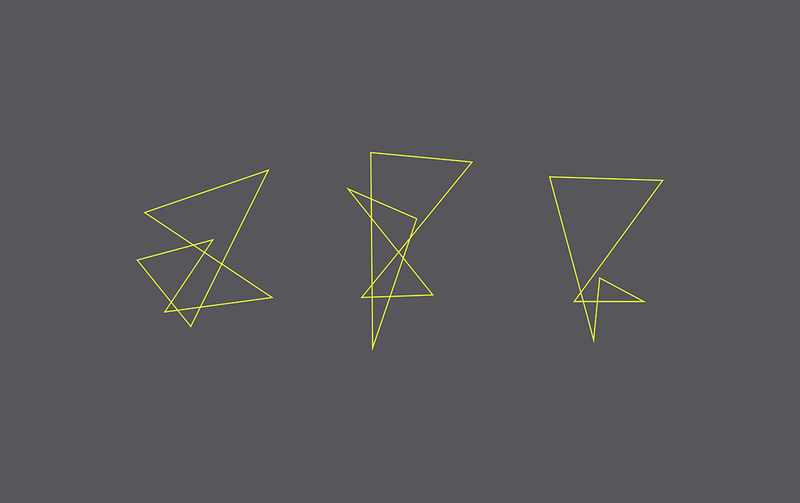 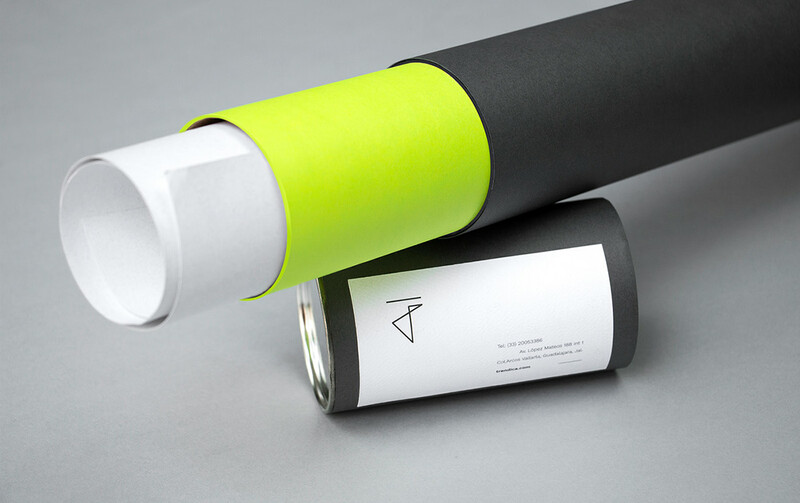 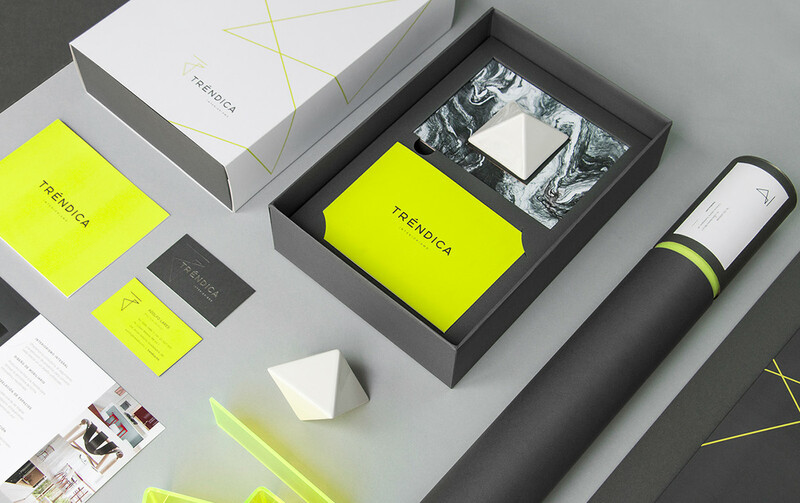 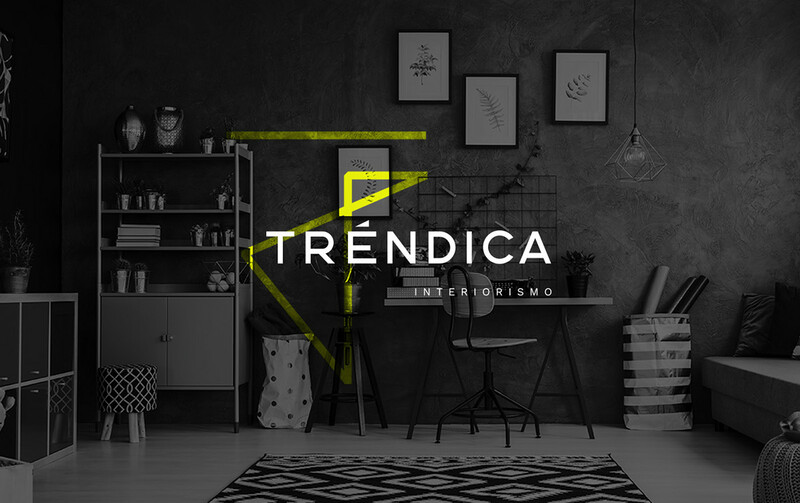 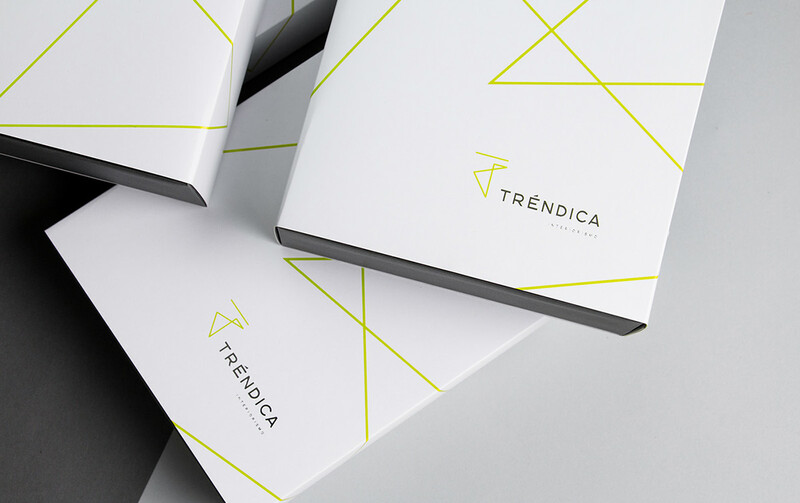 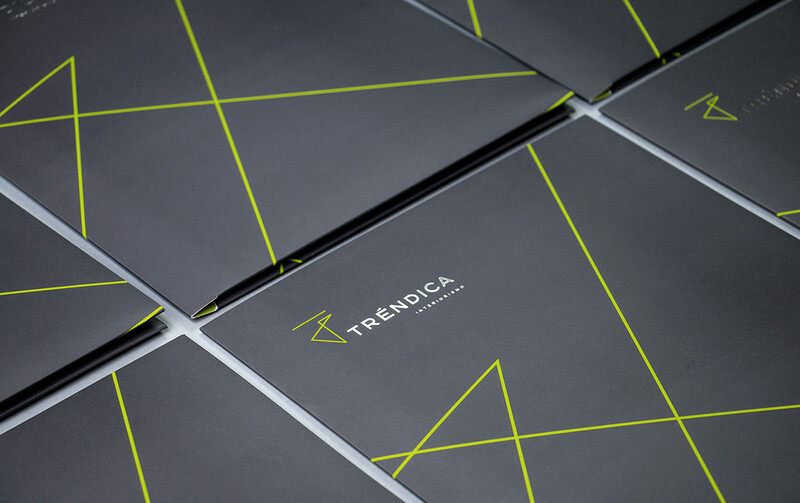 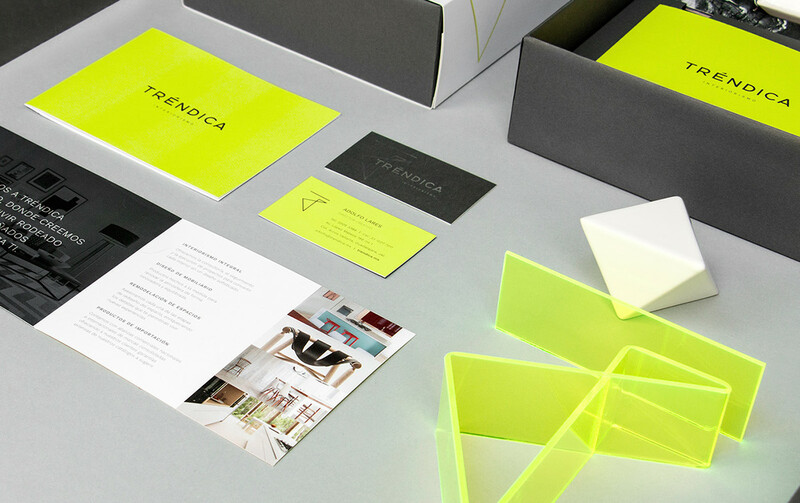 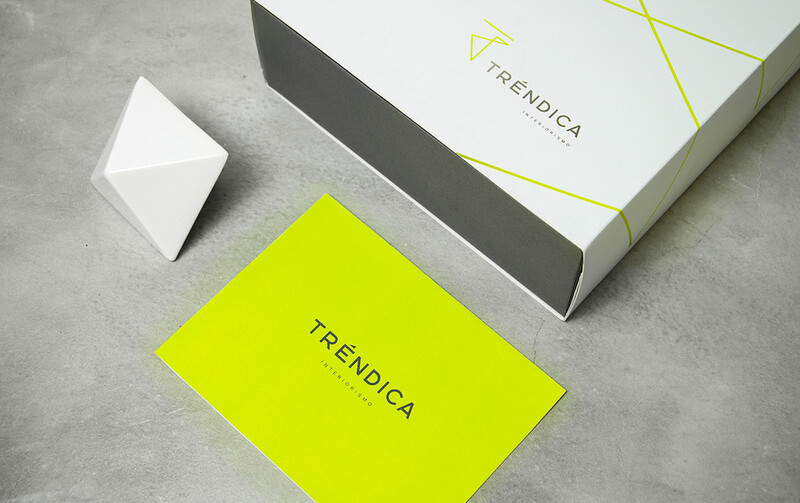 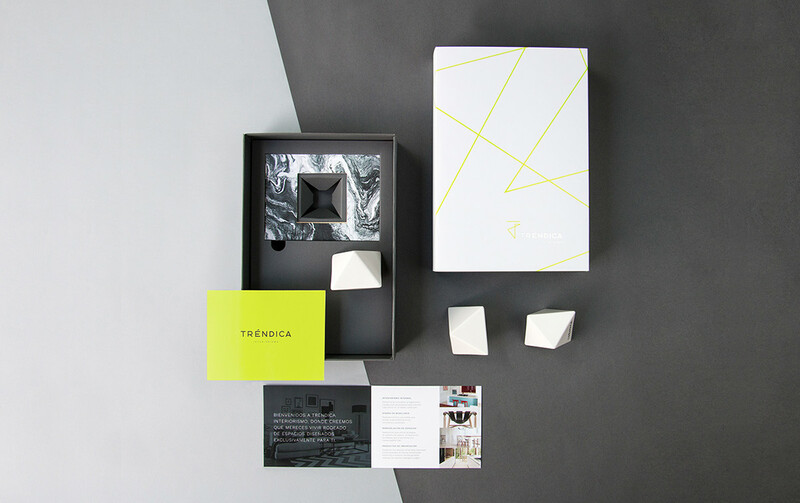 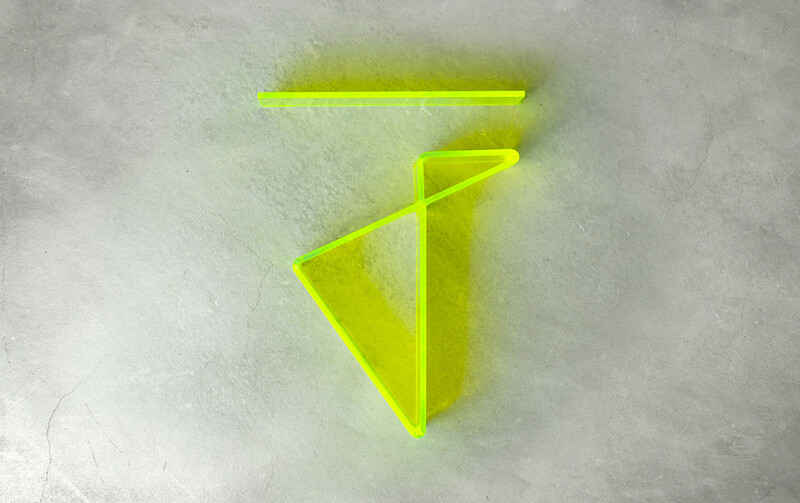 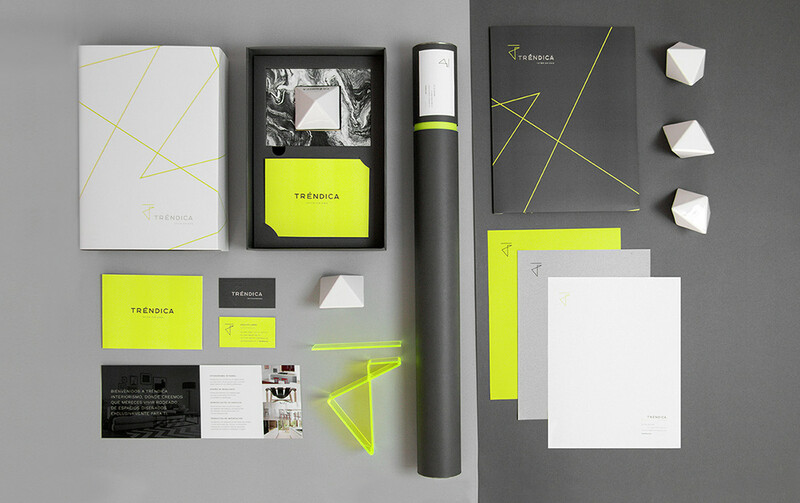 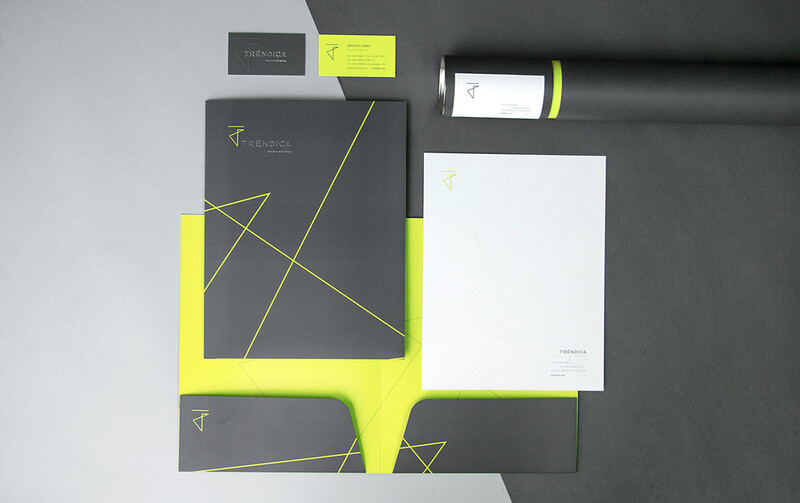 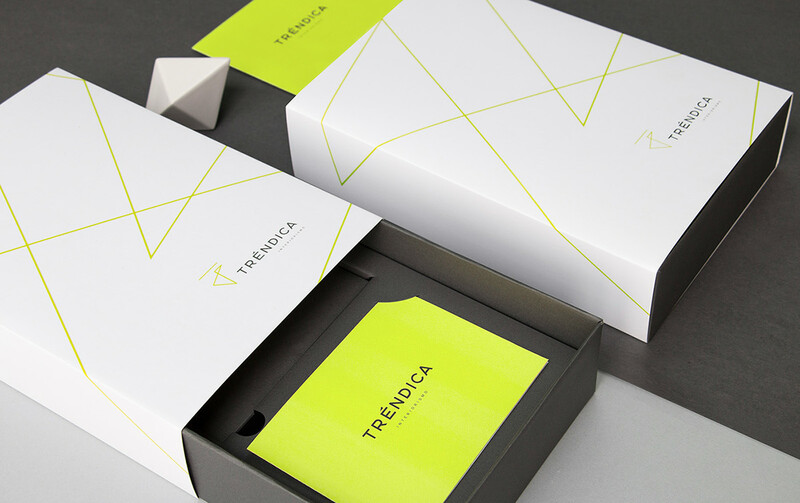 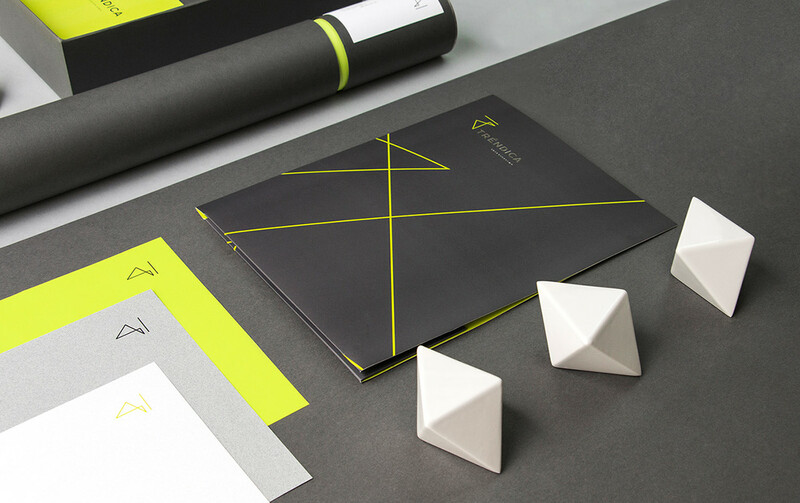 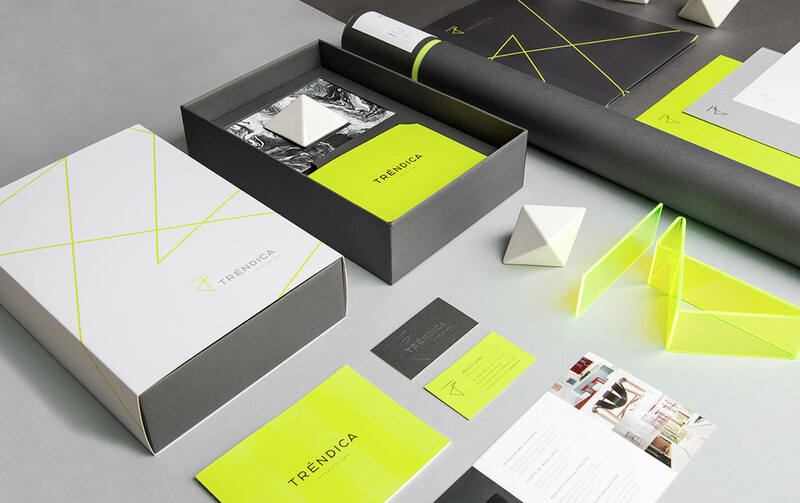 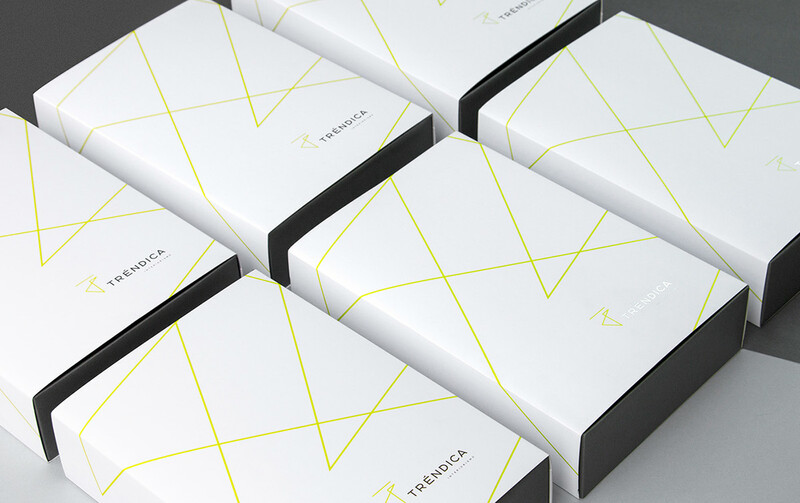 And precisely all this is what is reflected in Trendica’s visual identity!